* If the event/wedding is cancelled, we will refund any funds that are in addition to your initial deposit that was stated on your contact/invoice. Refund checks will be mail to the address on the contract/invoice within 7 days of the cancellation. If you do book Your Perfect Day within 2 years of the cancellation date, your initial deposit can be used as a credit towards any service/product. We would love to have you visit our studio but we are open by appointment only. Please contact us to schedule one.  Your Perfect Day, LLC will be happy to deliver rental decorations up to a 3-hour drive from our Toledo-area locations. As much as we would like to help with your wedding or special event, we will not ship decorations to you, nor will we be able to deliver outside that area.